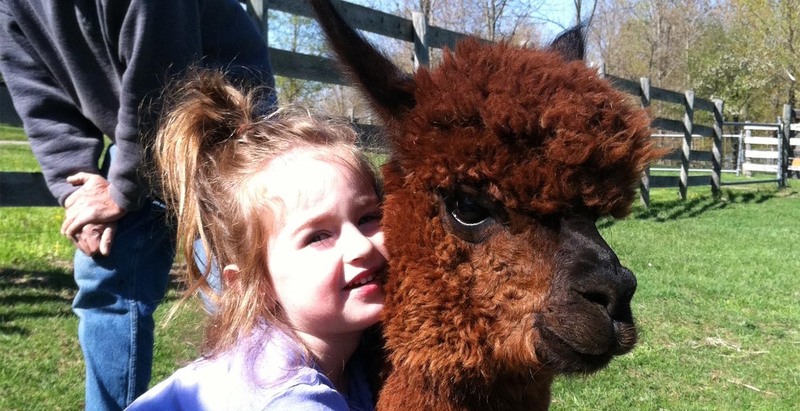 Welcome to Stoney Meadows Alpaca Farm and Stone Mountain Looms! 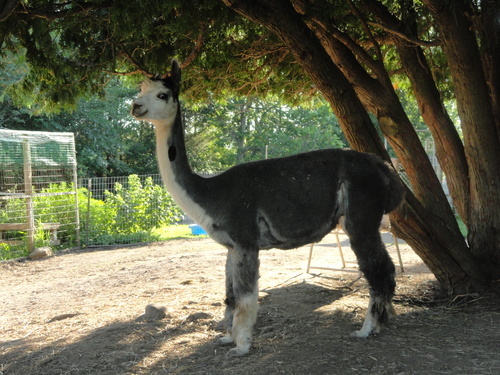 Our farm is located in Clarendon, just south of Holley, NY and is home to a collection of both Huacaya and Suri Alpaca. 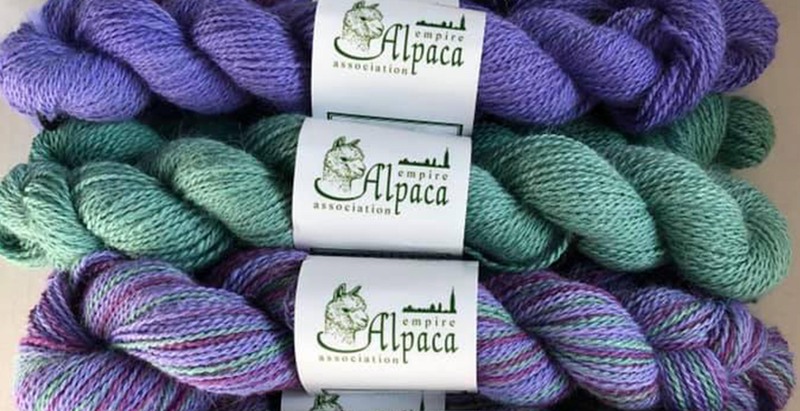 Our Alpacas provide us with beautiful fiber that is made into Roving, Yarn and a variety of apparel. 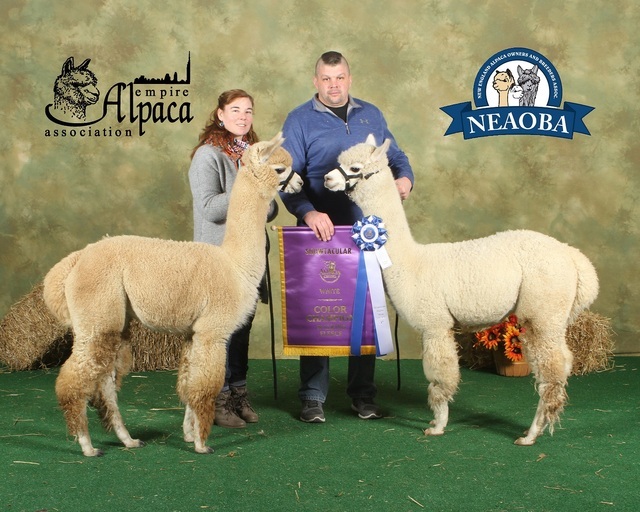 We are now also going into the breeding and showing side of the alpaca industry. 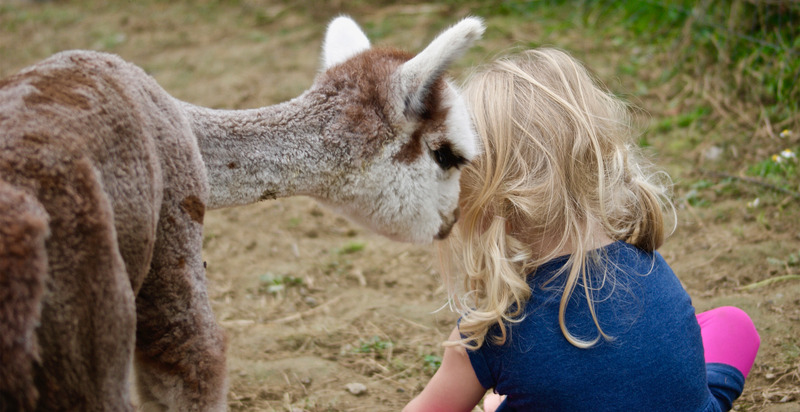 Our focus is on fiber use education. We pride ourselves with providing high-quality continuous strand weaving looms and the education to use them. We love teaching new and old weavers how to use our looms to create beautiful handmade products. 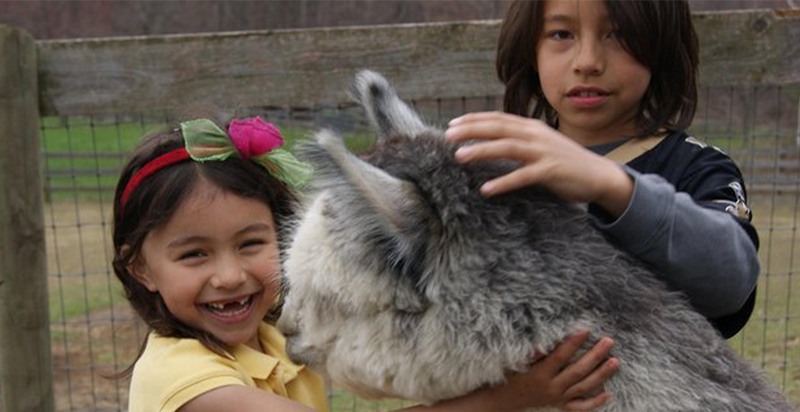 Stoney Meadows is always OPEN for farm visits, and weaving/spinning lessons. 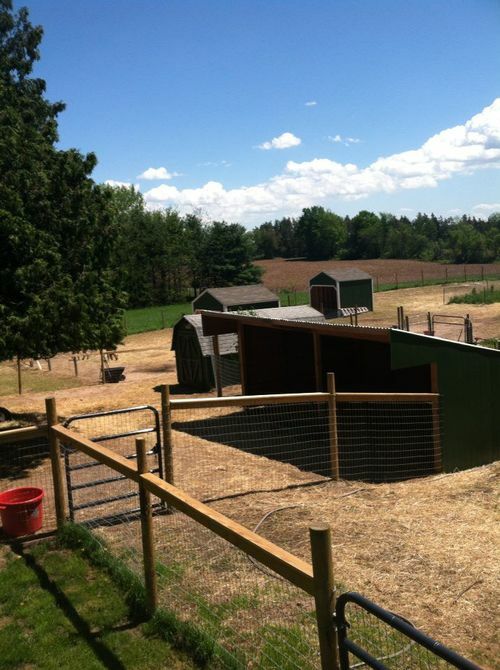 Please call or text to make an appointment at 585-750-9332. 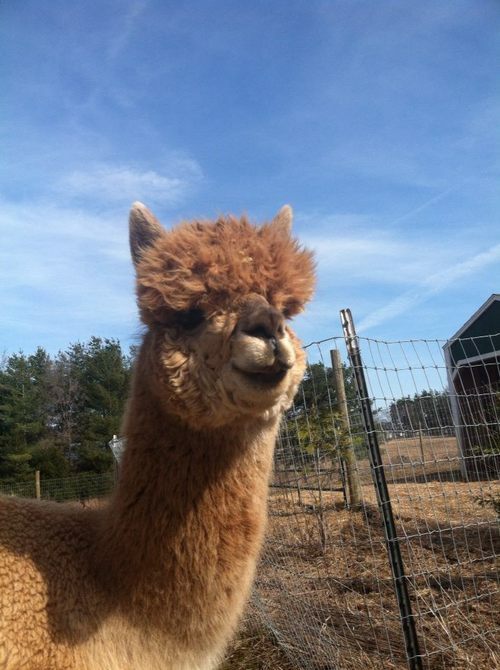 We will work with you to make your alpaca purchase possible. 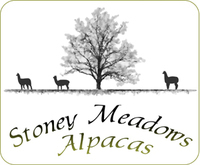 *These are events Stoney Meadows Alpacas and Stone Mountain Looms will be at.